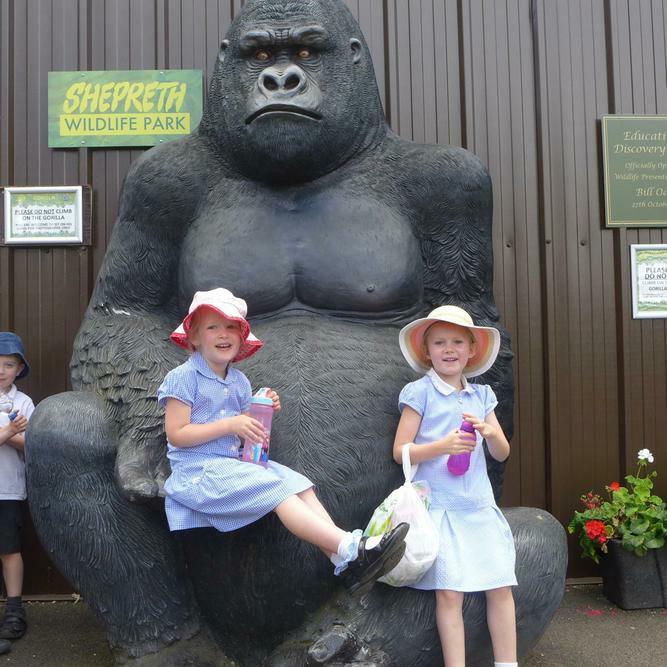 Our Early Years children had a fantastic day out at Shepreth Wildlife Park where they saw loads of wild animals such as tigers and meerkats. 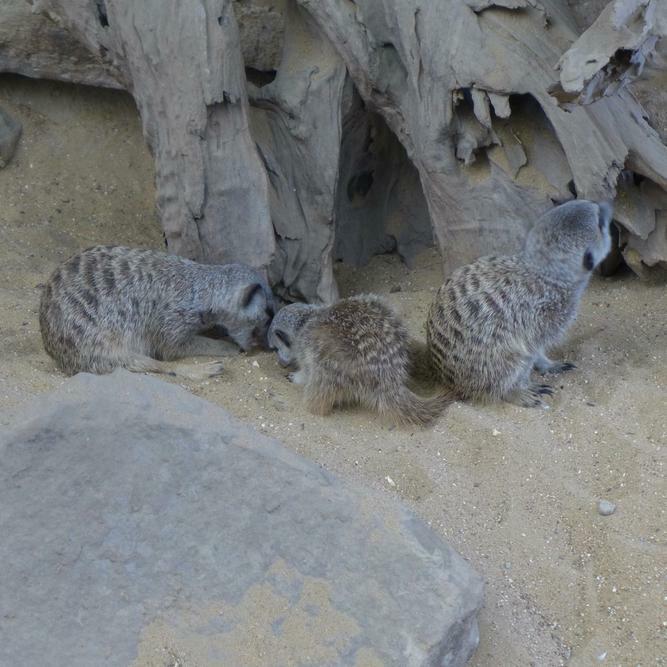 They also saw the Lemurs being fed and they asked lots of interesting questions about herbivores and carnivores. 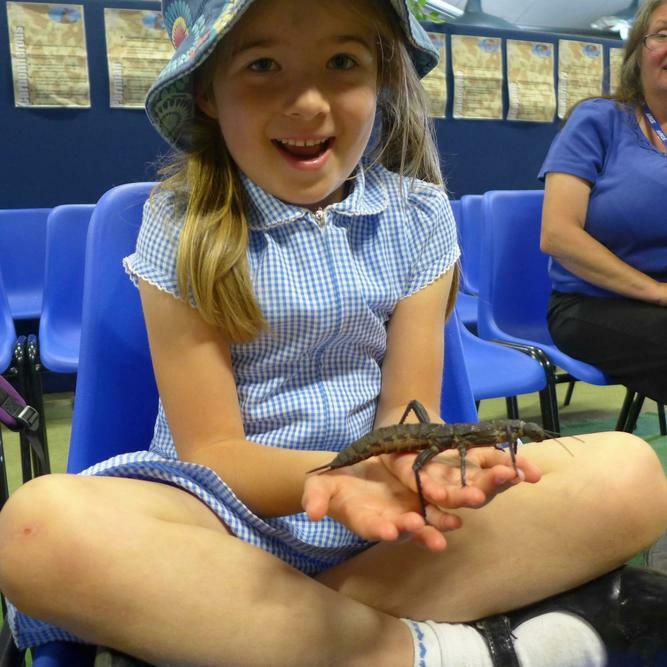 They really enjoyed their interactive mini-beast experience where they handled lots of exciting creatures and learned the difference between insects and arachnids. 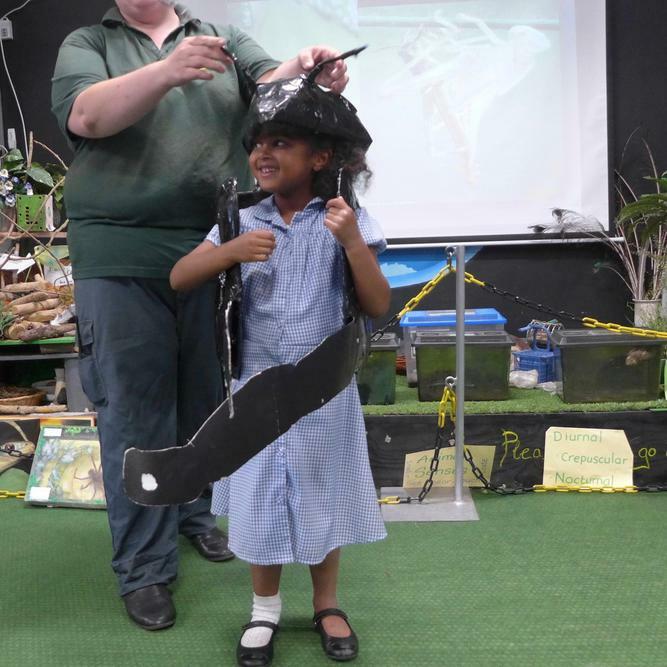 They also got to dress up as mini-beasts; all in all a most exciting day out!